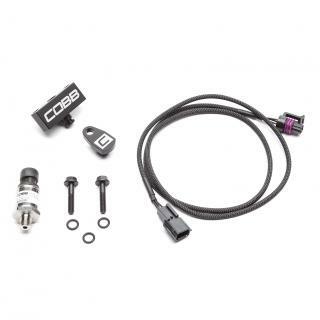 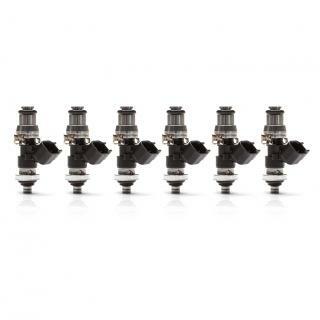 COBB Tuning is excited to release an all new ID1300x² injector designed in partnership with Injector Dynamics and Bosch Motorsport. 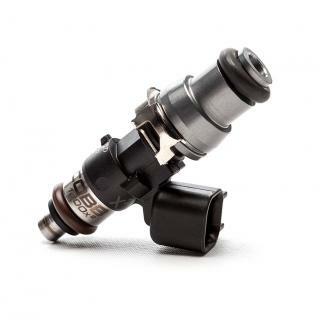 This collaboration has given us the ability to design a high flow injector with characteristics specific to the needs of the motorsport tuner. 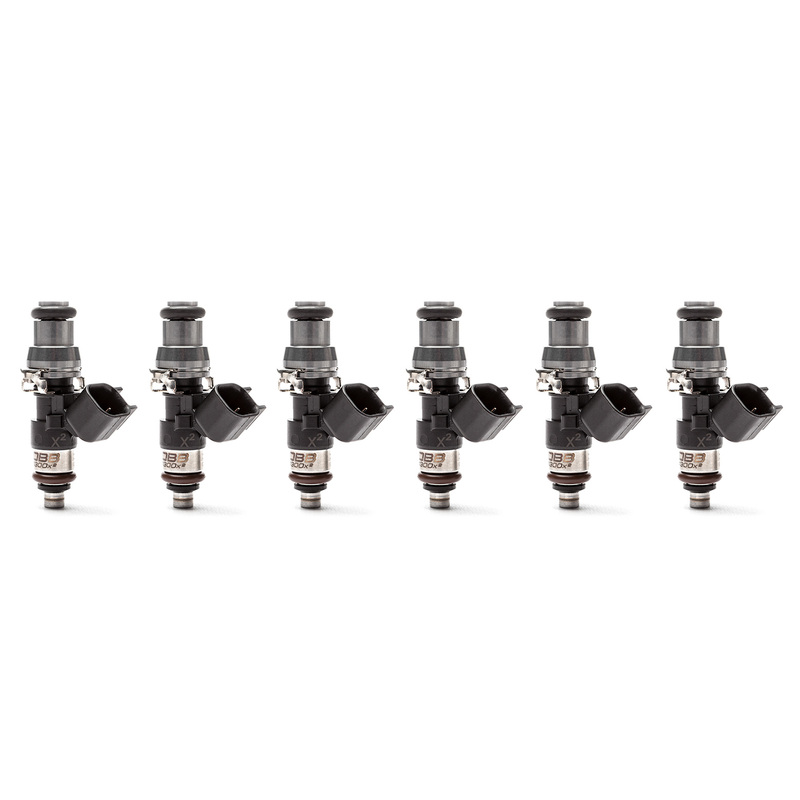 The ID1300x² was designed with alternative fuels in mind, and is the only performance injector available with all stainless internals. It is compatible with all known fuels, and will stand up to the corrosive nature of alcohol better than any injector on the market. 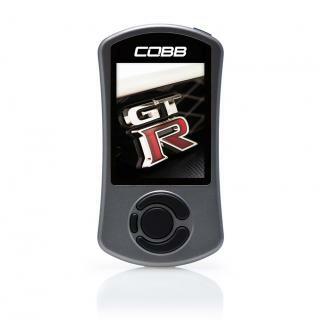 Tuning data for this injector can be found here, http://help.injectordynamics.com/support/solutions/articles/4000018981-cobb-r35-gtr. 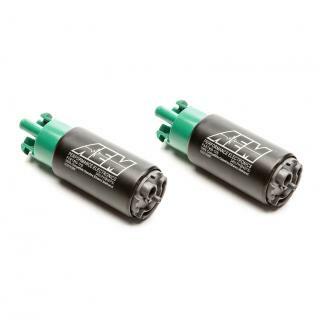 While the ID1300x² was designed with an eye towards ethanol fueled engines, we have accounted for the occasional need to convert back to gasoline. 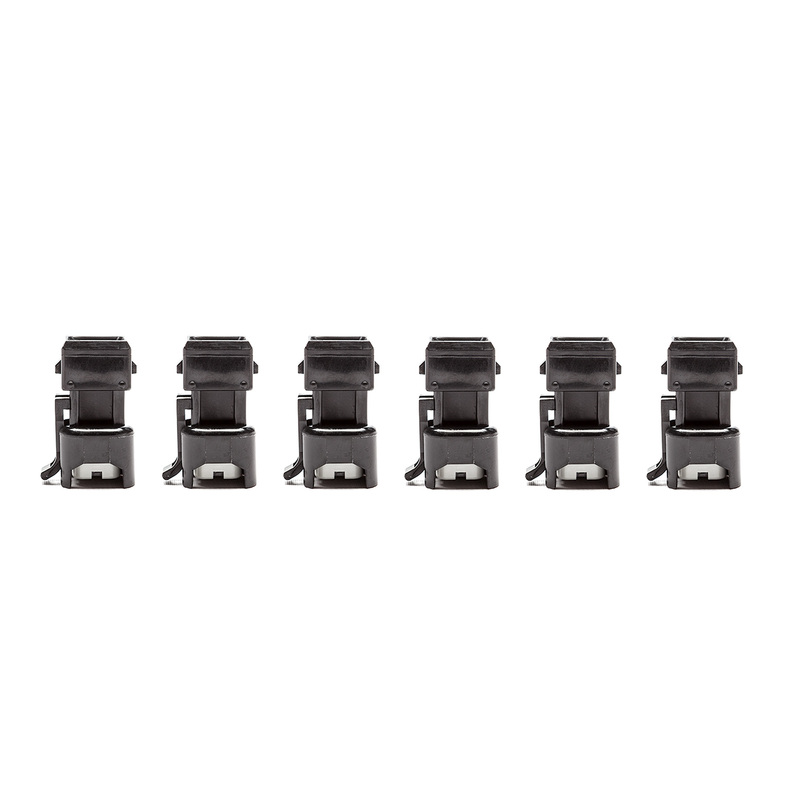 The ID1300x² has a minimum fuel mass compatible with gasoline use, and will provide exceptional idle and cruise behavior under these conditions.